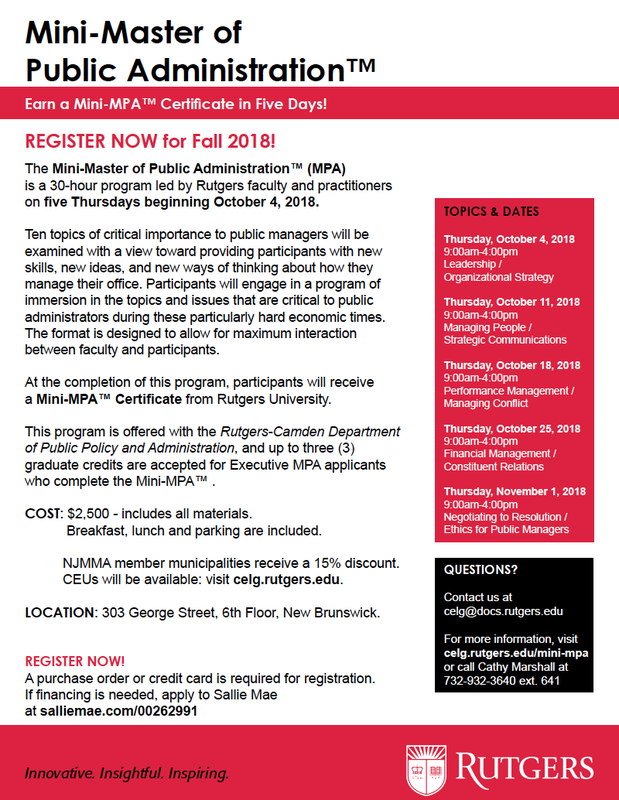 The Center for Government Services provides timely and relevant training for New Jersey state, county and municipal employees. 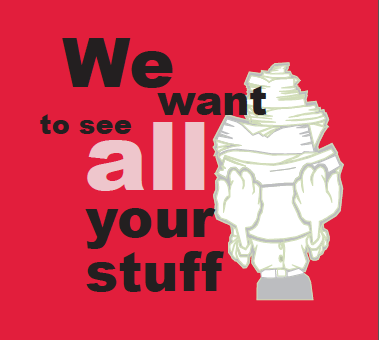 View maps and directions for all our locations. The NJ Data Book Has a New Name! 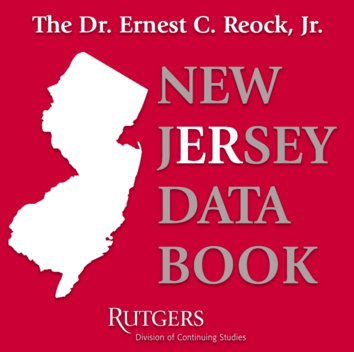 We proudly announce a change in the name of the online Rutgers New Jersey Data Book: “The Dr. Ernest C. Reock, Jr. New Jersey Data Book” honors the creator and founder of the NJ Legislative District Data Book. Dr. Reock passed in 2017, and his life as a researcher and public servant provided the framework for the free online source of wide-ranging data and information meant to educate and engage the citizens of New Jersey.